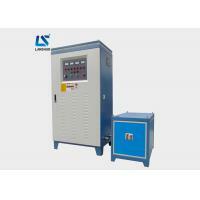 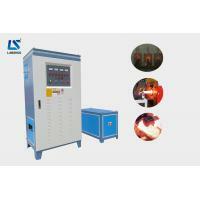 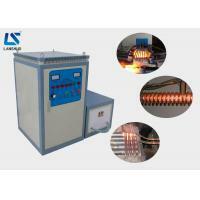 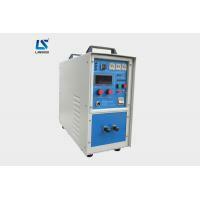 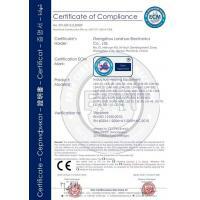 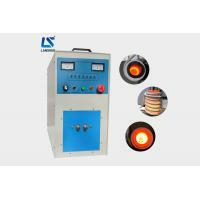 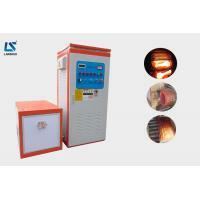 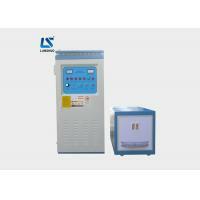 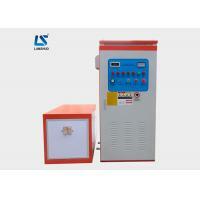 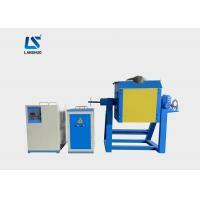 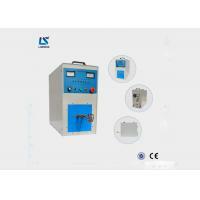 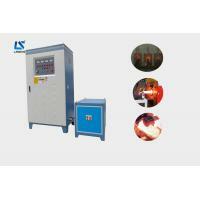 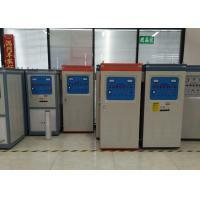 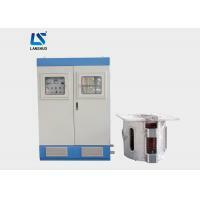 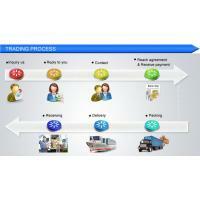 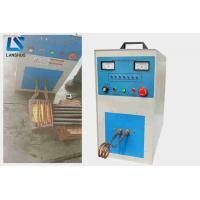 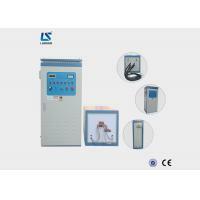 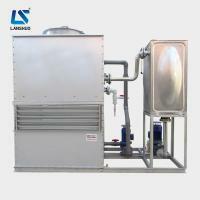 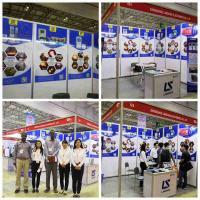 Heating: mainly for carbon steel, stainless steel, alloy, brass, aluminum etc heating. 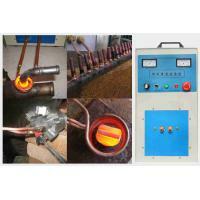 Forging: whole and partial induction forging for metal bar. 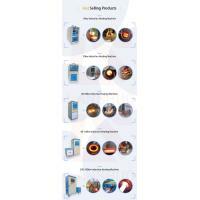 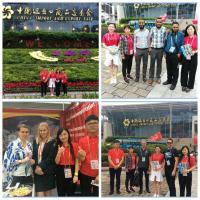 Work piece hot forging and rolling: standard parts, fasteners, automobile parts, small hardware, round bar and billet, etc.